Supply Chain Leaders use their supply chain as a way to drive profitable growth, capture market share and enhance customer loyalty. 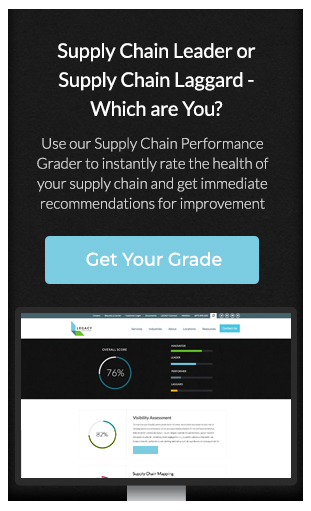 In part 1 of our series, we introduced the 6 Critical Disciplines to Becoming a Supply Chain Leader. These 6 core supply chain disciplines were found through our research as common cornerstones of leading retail supply chain organizations in the world. In episode 2, we dig into how supply chain leaders convert data into information & and information into action – while staying ahead of the rapid pace of change in today’s complex business environment. You can view episode 3 of this series on-demand, Supply Chain Leaders Build Resilient Supply Chains – which originally aired January 14, 2016.